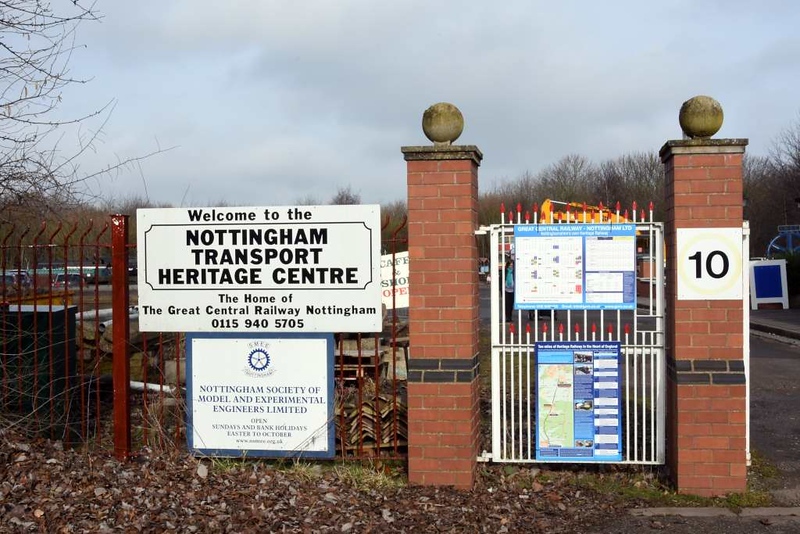 Welcome to the Nottingham Transport Heritage Centre! Ruddington, Sun 18 February 2018. The centre is south of Nottingham in Rushcliffe Country Park, Ruddington, off the A60.